They say change is good. 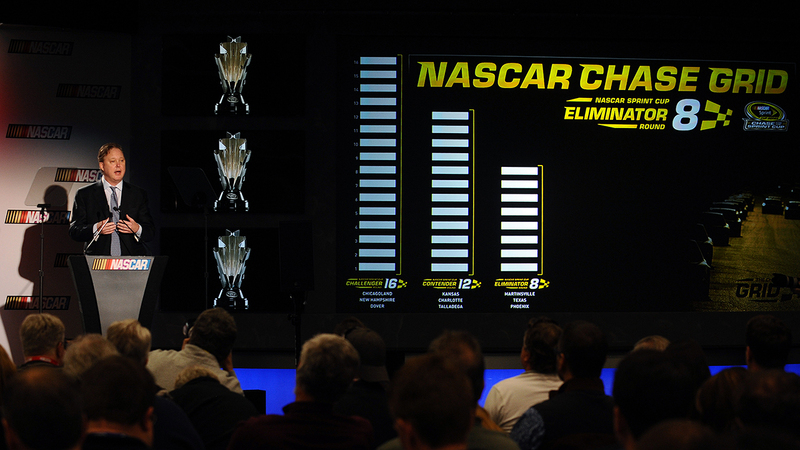 And change is exactly what NASCAR fans are getting with the radically new winner-take-all playoff format. So what do drivers and teams think about the massive overhaul to the points system? Take a look. I like the higher emphasis on winning and the cream will still rise… @metalligimp: @Keselowski what do you think of the new points system? All the changes NASCAR is making is really exciting. I think it's going to make all the teams/drivers step up even more. Will be fun to see! Don't you just love it?!? Win you're in. @NASCAR #Playoffs The final 4 in @HomesteadMiami ! Fans wanted more reward for winning. We got it!